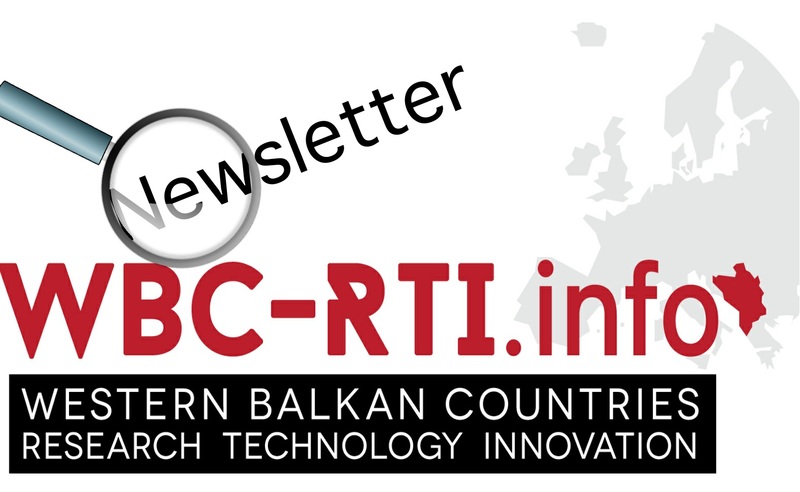 18th meeting of the Steering Platform on Research for the Western Balkans co-chaired by the Regional Cooperation Council (RCC) and European Commission (DG Research and Innovation, Directorate on International Cooperation) took place on June 7, 2016 in Sarajevo at RCC premises. This Steering Platform had been very useful and timely to take stock of the actions and to steer the work further on concrete actions in convergence and synergy with all the regional stakeholders. Topics that have been presented and discussed during the meeting are related to "Open Access and Open Data" (presented by the Dutch Presidency); "State of affairs in Western Balkans – Presentation on state of development and preparation on ERA" (presented by national representatives/national science ministries) and "Cooperation in R&D in the Western Balkans" (presented by relevant stakeholders such as German Academy of Sciences Leopoldina and the Austrian Academy of Sciences who reported on the 2nd Joint Science Conference of the Berlin Process, WISE, JRC, CEI, different european stekeholders such as ministries in charge for science/research/innovation (Austria, Croatia, Germany, The Netherland, Poland, Slovakia, Slovenia) and research councils (Malta, Turkey), different initiatives such as PERFORM, PRIMA, Danube-INCO.NET, WBC-RTI.info and others. Develop the concept and modalities for Regional Centres/Networks of Excellence, possibly in connection with Smart Specialisation Strategies. Please follow this link to read all about 18th meeting of the Steering Platform and its conclusions. Finally, during the SP Meeting, the Austrian Federal Ministry of Science, Research and Economy committed to support the continuation of the online Western Balkans Platform (WBC-RTI.info Platform) managed by the Centre for Social Innovation (ZSI) and in this way further support bi-regional dialogue on science, technology and innovation by benefiting from and interacting with the Steering Platform on Research for the Western Balkan countries.